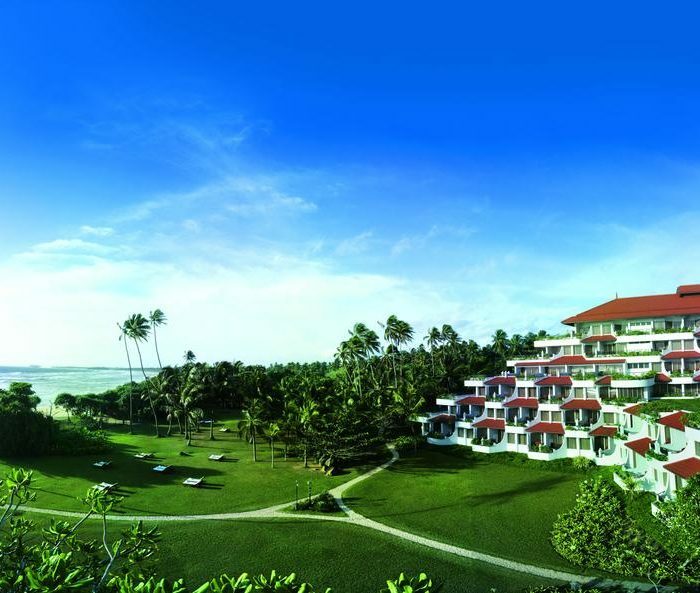 Vivanta by Taj Bentota is located in Sri Lanka’s Galle District, offering breathtaking views of the Indian Ocean. 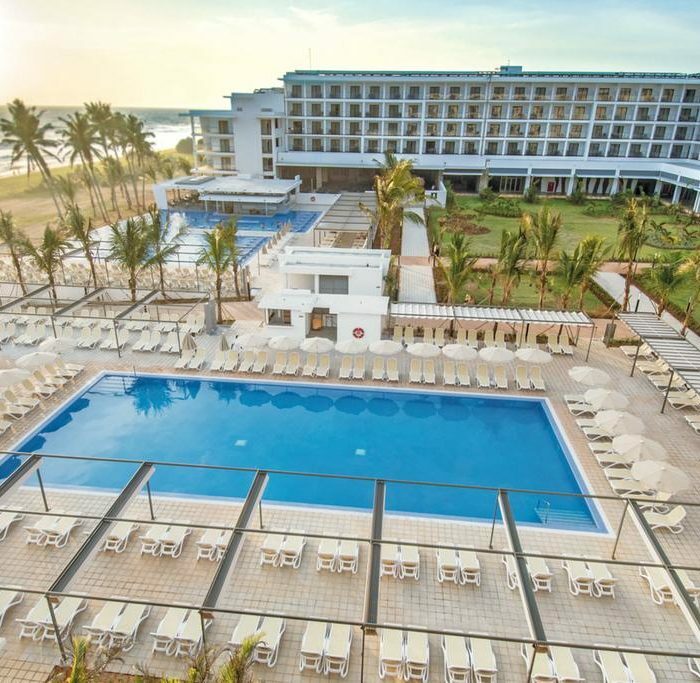 Pampering spa services, an outdoor pool and 5 dining options are provided. 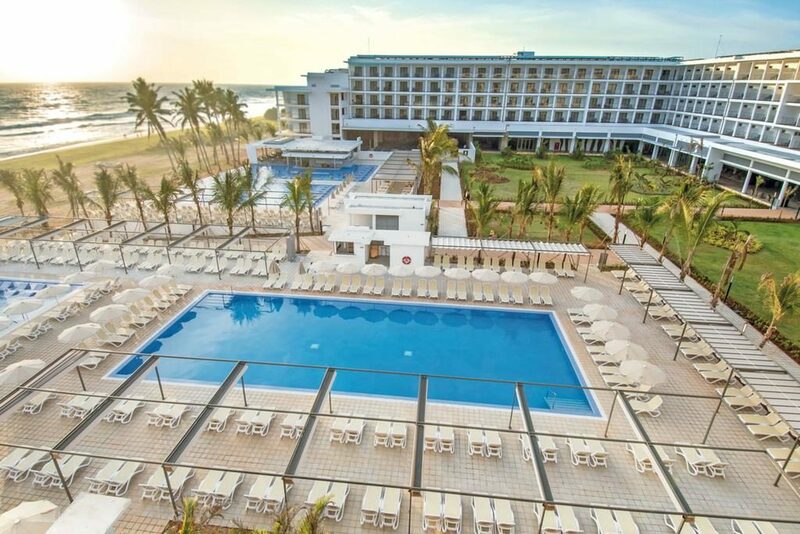 Riu Sri Lanka All Inclusive features themed restaurants and offers 24-hour services. 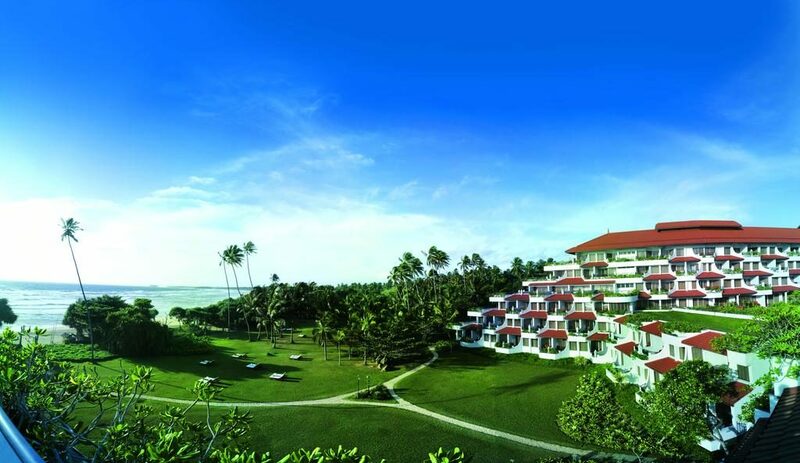 Featuring free WiFi throughout the property, it offers accommodation in Bentota. Free private parking is available on site.